One in three or four patients seen in primary care has a mental health problem. There are straightforward and effective treatments available for many of these conditions and the primary healthcare clinicians themselves can treat some successfully. Many secondary care services for mental health are working towards earlier discharge, making primary care an important place for delivering mental healthcare. 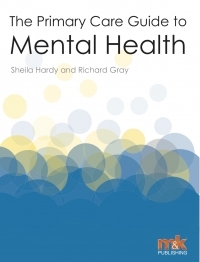 This has been recognised in the Quality and Outcomes Framework, giving clinicians in primary care responsibility for recognising and treating a certain number of mental illnesses. Clinicians in primary care need to work closely with those in mental health services to ensure the patient receive the most appropriate treatment. 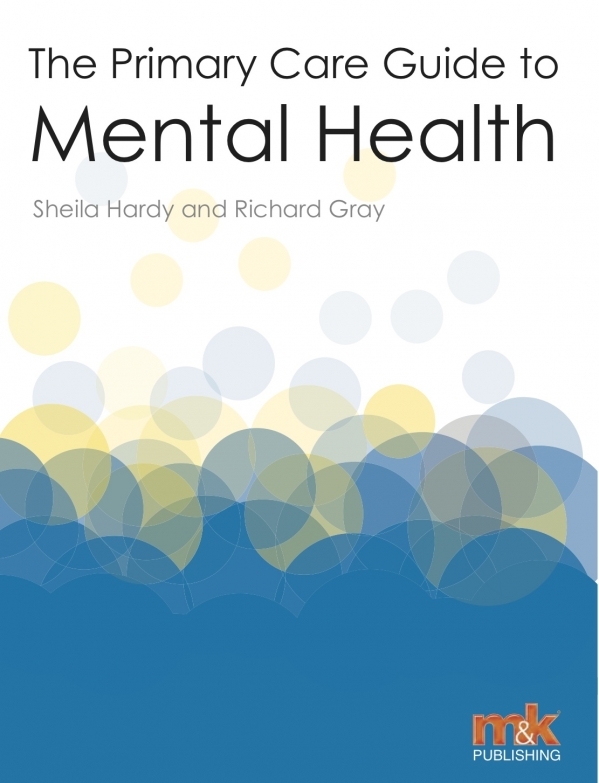 This book aims to provide an uncomplicated guide to the mental health problems that are routinely managed in primary care. It is suitable for students and for clinicians working in primary care.